At the end of the school day, the last thing your child wants to do is sit in another classroom with some routine after school program. 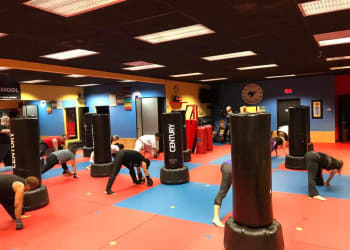 At TOP Martial Arts, we're anything but routine. 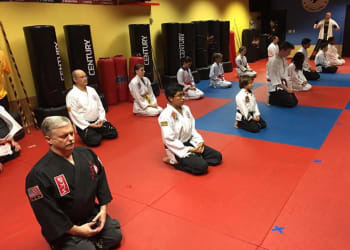 Our After School program blends exciting martial arts lessons with structured homework time and vital social development. Your child can stay active after school and knock out their daily homework assignments with the help of a supervising adult. PLUS, we provide transportation from school all over the Clearwater area! We're Proud To Host Students From All Across Clearwater In Our After School Program! 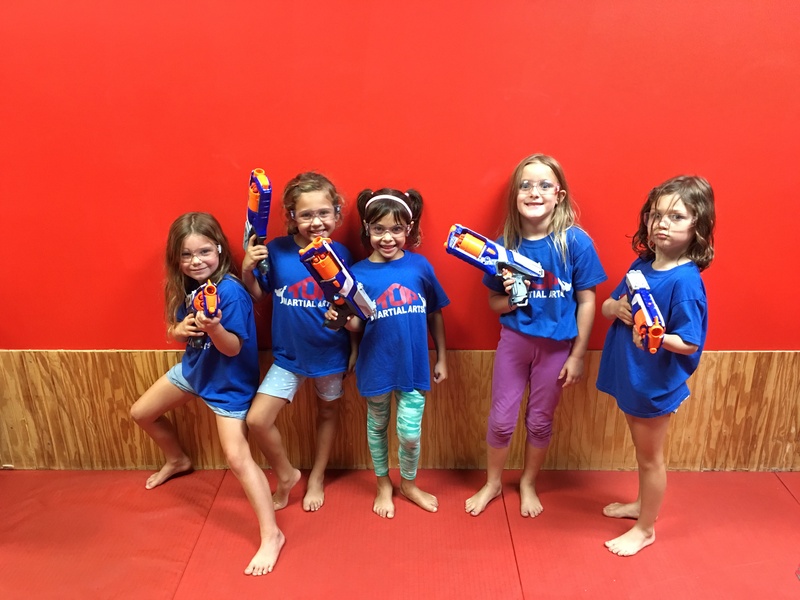 In the 10 years that we've hosted our After School program, students all across the area have joined us for afternoons of fun, development, and excitement. 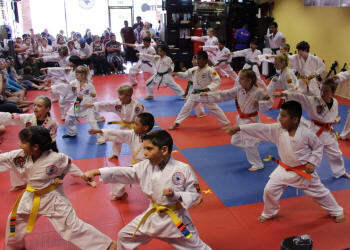 It doesn't matter if your child is an experienced martial artist or they've never taken a single class. We work with students of all ages and abilities, ensuring that each day is FULL OF FUN! 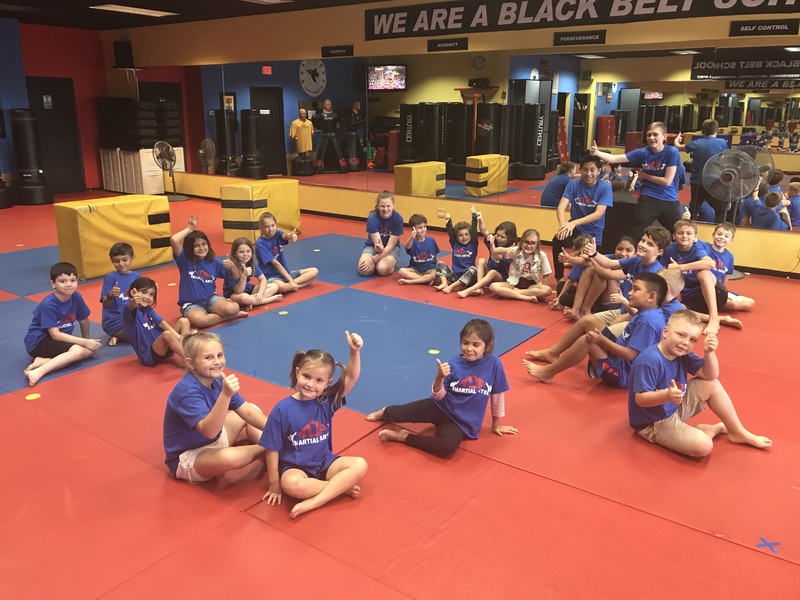 Reserve Your Spot Today In Clearwater's Best After School Program! Don't wait until it's too late. Our After School program has limited spots to ensure that we treat every child with individual attention. 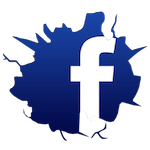 Join us at TOP Martial Arts today! Just fill out the short form on your screen to learn more about everything we have to offer in Clearwater.